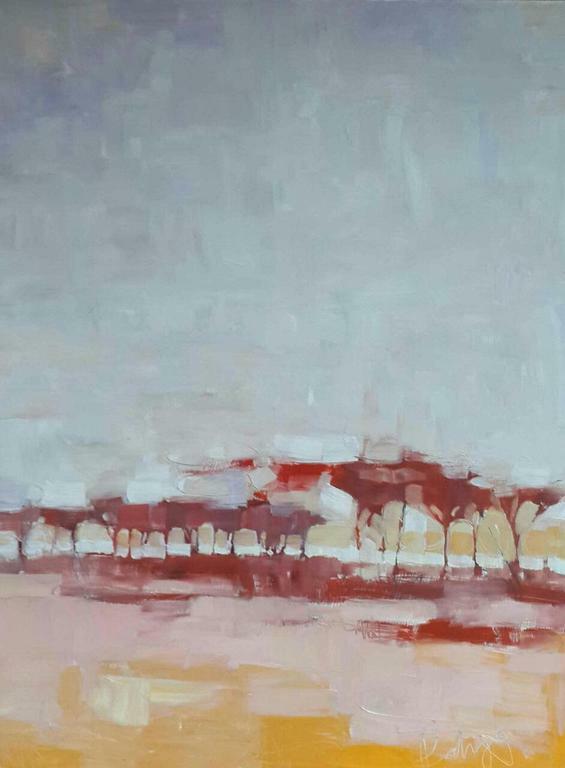 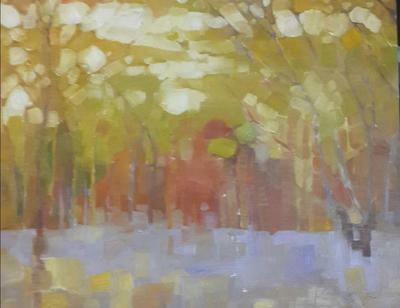 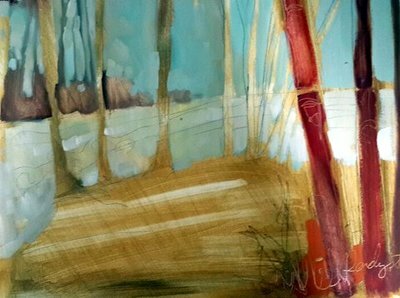 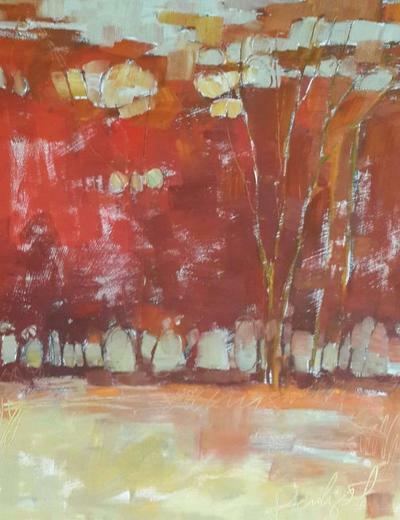 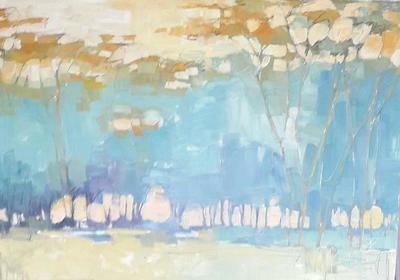 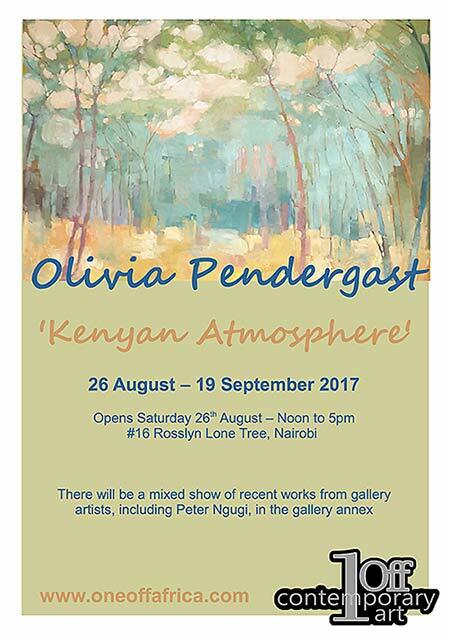 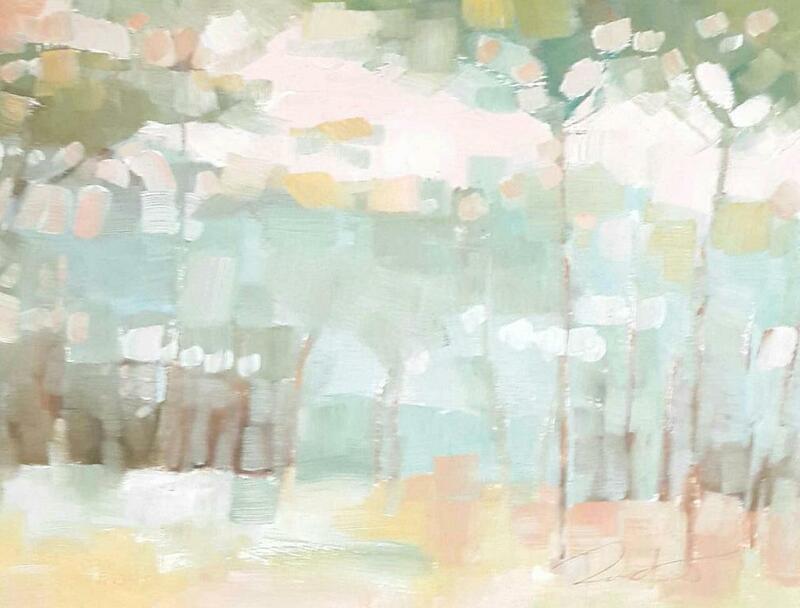 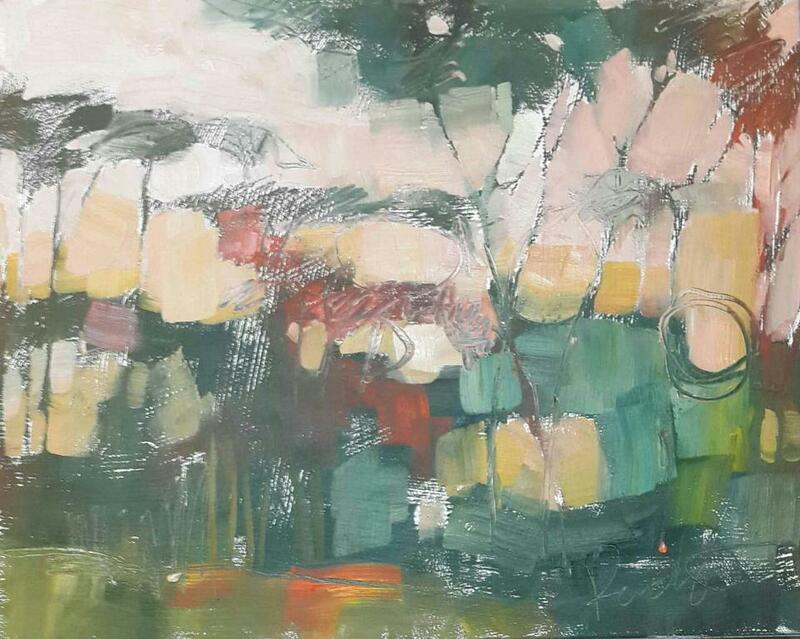 'Kenyan Atmosphere' is Olivia Pendergast's first show of landscapes in Kenya. Exclusively painting in oil, Pendergast strives to capture the negative spaces and the 'quiet places'. 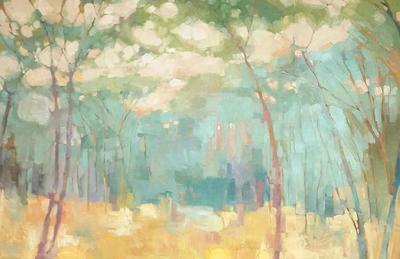 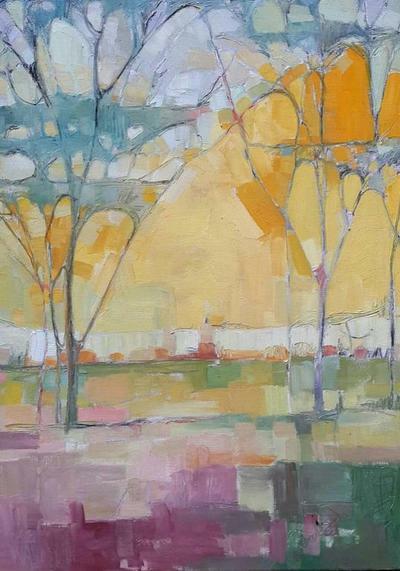 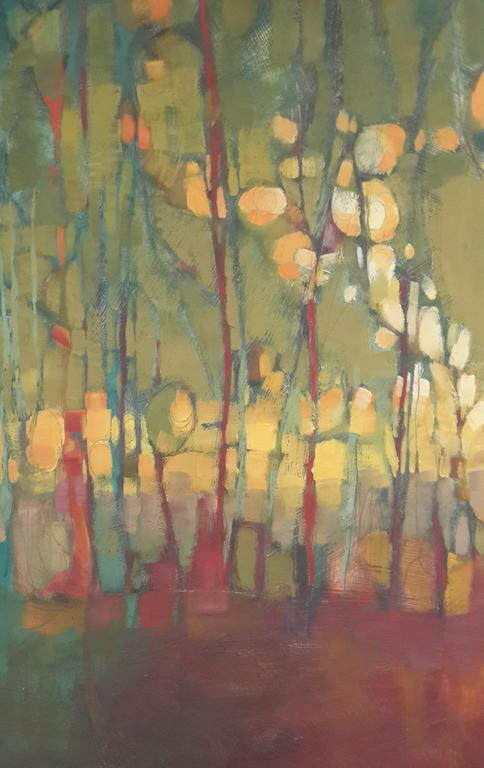 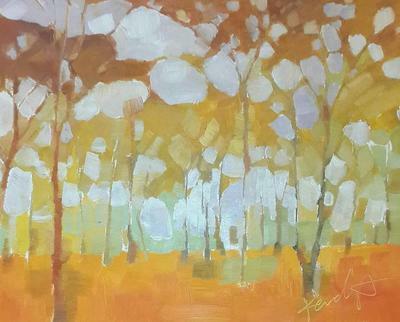 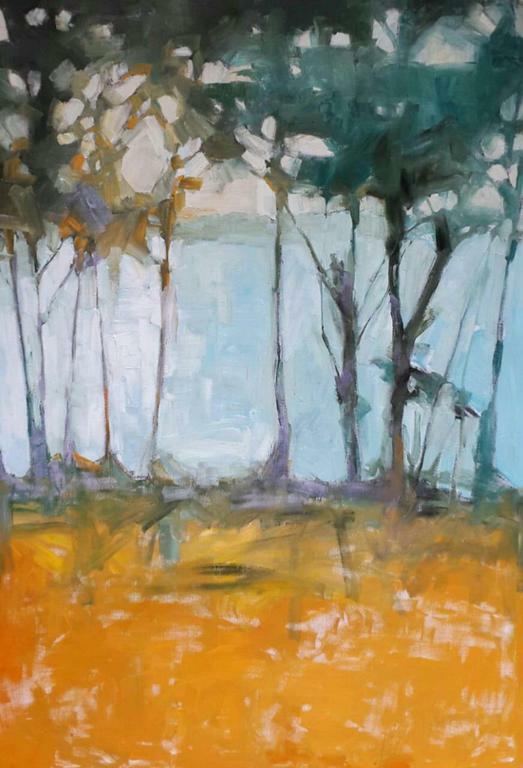 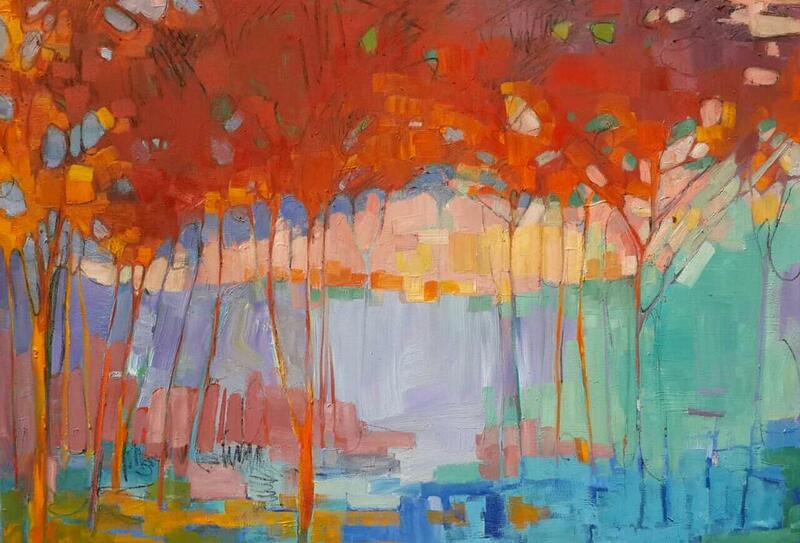 ​Painting since 1988, Olivia Pendergast trained at Columbus College of Art and Design. She also attended Vermont Studio Center and Scottsdale Artist School. 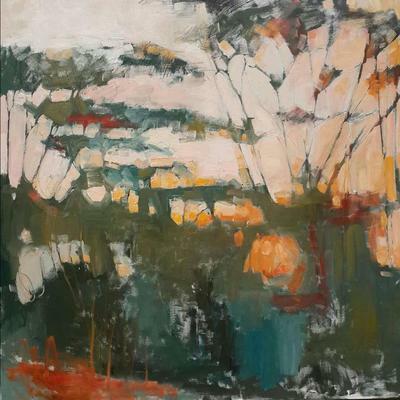 She has participated in numerous group and solo shows throughout the United States and along with being represented by One Off Gallery in Kenya, she is represented by J GO Gallery in Park City, Utah and Showcase Fine Art in Dubai.